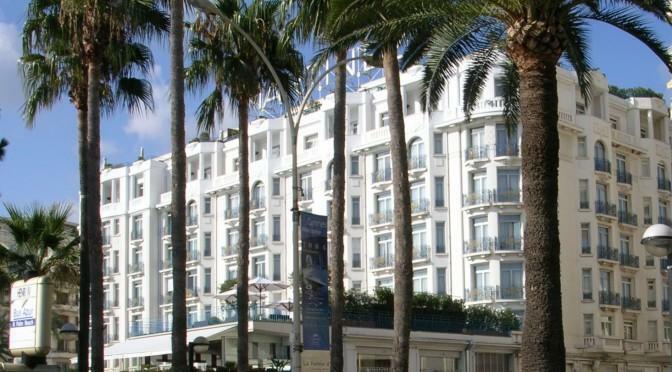 There is nowhere else on the Riviera quite like Cannes It does live up to its glitzy image and if you take an evening stroll past the hotels on the promenade, you really get a feel for the true Riviera. Cannes is world famous for its sandy beaches along the Croisette, yacht harbours, boutiques and international events. Places like Le Suquet (old town), the old port, the abbey and several museums and gardens also add to its attractions. Have your evening meal at Cafe Roma 1, square Mérimée which is one of the popular cafe terraces situated near the Palais des Festivals and the Splendid Hotel. Afterwards, stroll along the Promenade de la Croisette and take in all the sites and sounds of the Riviera. You will pass some of the magnificent hotels such as The Hotel Majestic, and the The Martinez. Take the stroll just before dusk and you will see the lights of the hotels beginning to illuminate the promenade allowing you to experience the true glamour of Cannes. Cannes is like a movie set with the azure blue sea and its famous sandy beaches along the Croisette. Yacht harbours, boutiques and international festivals all add to its fame. There are many reasonably priced hotels in Cannes and if you want to be near the Croisette then its probably best to stay in one of the hotels south of the Voie Rapide motorway. The next choice would be to decide whether to say at the west or east side of the resort. If you don’t mind walking then it does not really matter as its quite easy to walk from one end of the Croisette to the other. Hotels such as Hotel Eden with it’s indoor pool (133 Rue d’Antibes,06400 Cannes),Hotel Splendid , 4 Rue Félix Faure,06400 Cannes and Croisette Beach Hotel, 13 rue du Canada, 06400 Cannes are good choices for hotels at affordable rates. In 1863 the Beau Rivage opened which was the ancestor of the Majestic. Rebuilt in 1926 in Art Deco style the hotel became the crown jewell of the Lucien Barriere hotel group. Not far from the Hotel Splendid you will find the Marina Café at 61, rue Félix Faure. This is an excellent restaurant with a good choice of food and a relaxed ambience. The reatuarant has a terrace area where you can sit and enjoy your meal. For an excellent Italian Pizzeria then go to La Piazza at 9 Place Bernard Cornut-Gentille. Cannes is a great location for day excursions to resorts such as Nice , Antibes, Juan-Les-Pins and Saint Tropez. 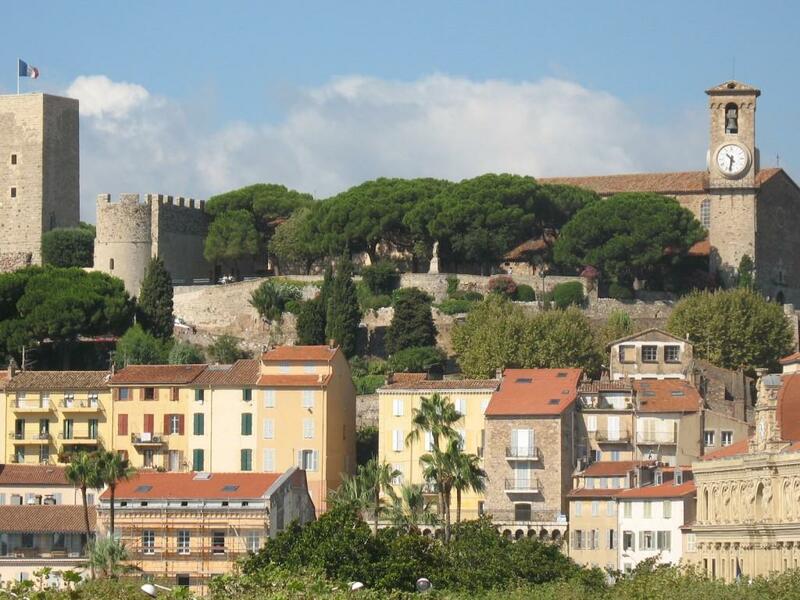 It has good bus and rail links and many organised tours leave from Cannes.